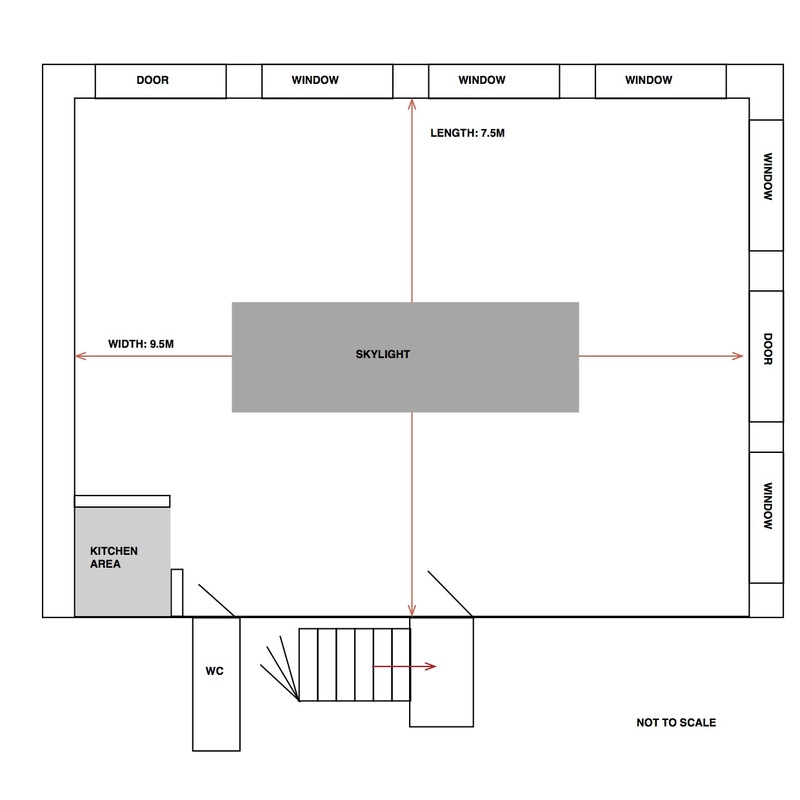 Bright and airy 72sq m (775.00 square feet ) studio space available in Printing House Yard in central Shoreditch. With seven windows across two walls sides and a large skylight. 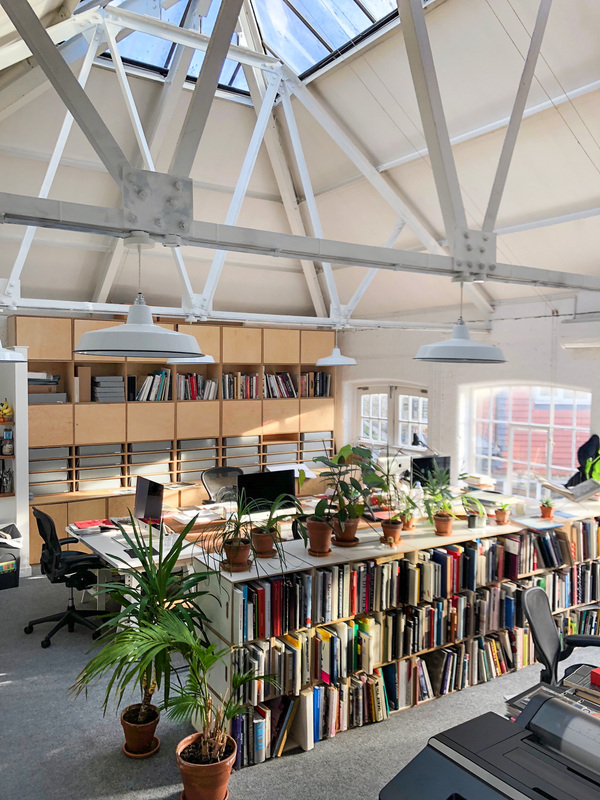 the first floor studio benefits from a generous amount of natural daylight, and critall style windows and ‘loading doors’ which are used as extra-large windows. 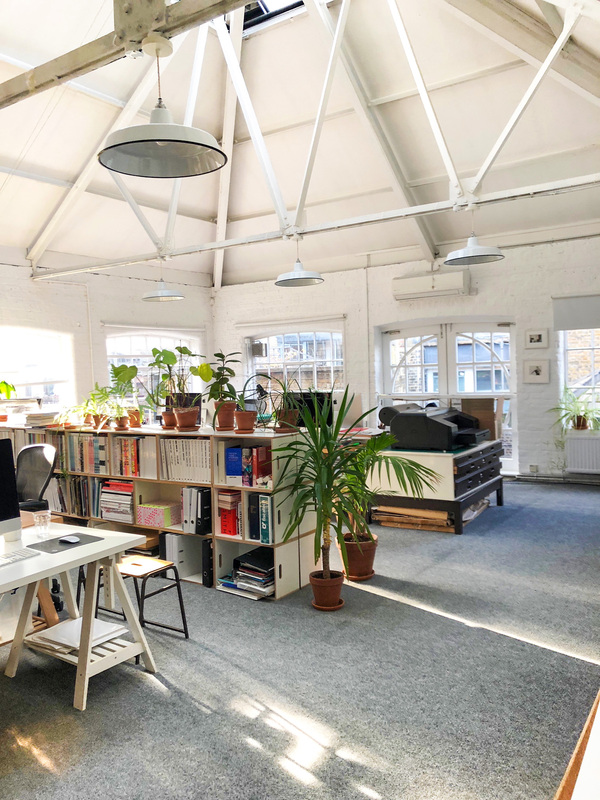 From a gated entrance on Hackney Road, the studio is located inside Printing House Yard on Hackney Road – a rare and quiet space in central Shoreditch. Own WC and kitchenette. At around 72 sq metres, the studio would comfortably accommodate 10+ staff. Tenancy is with a private landlord, starting Jan 2019.